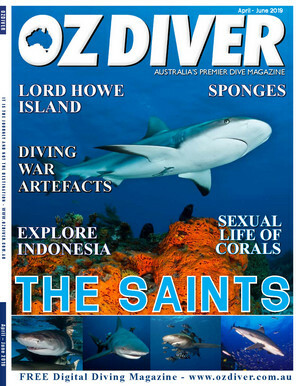 OZDiver Magazine is a free Quarterly online magazine that will cater for the whole scuba diving community all over the world and focus on the Australian diving community. 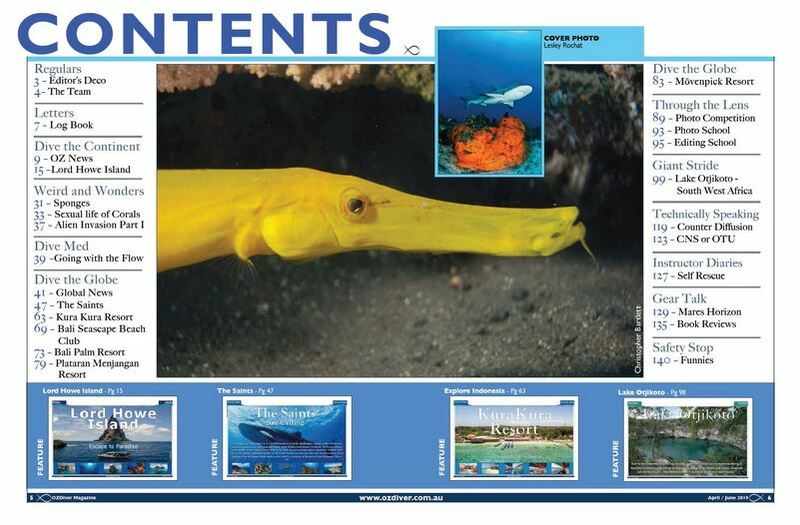 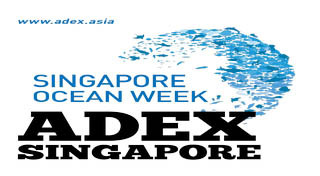 As scuba divers are adventure seekers, we will cover all the relevant topics in each magazine, such as exciting diving news, scuba happenings, medical topics, technical diving, wreck diving, local as well as international dive travel plus reviews for scuba divers on the latest scuba diving equipment, books, gadgets and much more. 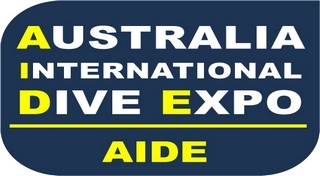 The Dive Spots of Western Australia is an indispensable guide for all levels of divers and snorkelers, broadening their horizons on places to visit and dive/snorkel in Western Australia.